The False Claims Act, 31 U.S.C. § 3729 et seq., provides for liability for triple damages and a penalty from $5,500 to $11,000 per claim for anyone who knowingly submits or causes the submission of a false or fraudulent claim to the United States. The statute, first passed in 1863, includes an ancient legal device called a “qui tam” provision (from a Latin phrase meaning “he who brings a case on behalf of our lord the King, as well as for himself”). This provision allows a private person, known as a “relator,” to bring a lawsuit on behalf of the United States, where the private person has information that the named defendant has knowingly submitted or caused the submission of false or fraudulent claims to the United States. The relator need not have been personally harmed by the defendant’s conduct. The False Claims Act has a very detailed process for the filing and pursuit of these claims. The qui tam relator must be represented by an attorney. The qui tam complaint must, by law, be filed under seal, which means that all records relating to the case must be kept on a secret docket by the Clerk of the Court. Copies of the complaint are given only to the United States Department of Justice, including the local United States Attorney, and to the assigned judge of the District Court. The Court may, usually upon motion by the United States Attorney, make the complaint available to other persons. The complaint, and all other filings in the case remain under seal for a period of at least sixty days. At the conclusion of the sixty days, the Department of Justice must, if it wants the case to remain under seal, file a motion with the District judge showing “good cause” why the case should remain under seal. In the usual course, these motions request an extension of the seal for six months at a time. In addition to the complaint filed with the District Court, the relator through his or her counsel must serve upon the Department of Justice a “disclosure statement” containing substantially all the evidence in the possession of the relator about the allegations set forth in the complaint. This disclosure statement is not filed in any court and is not available to the named defendant. Under the False Claims Act, the Attorney General (or a Department of Justice attorney) must investigate the allegations of violations of the False Claims Act. The investigation usually involves one or more law enforcement agencies (such as the Office of Inspector General of the victim agency, the Postal Inspection Service, or the FBI.) In some investigations where state agencies are victims, state attorneys general with expertise and interest will participate in the investigation and work closely with the federal agencies. The investigation will often involve specific investigative techniques, including subpoenas for documents or electronic records, witness interviews, compelled oral testimony from one or more individuals or organizations, and consultations with experts. If there is a parallel criminal investigation, search warrants, and other criminal investigation tools may be used to obtain evidence as well. Intervention by the Department of Justice in a qui tam case is not undertaken lightly. Intervention usually requires approval by the Department in Washington. As part of the decision process, the views of the investigative agency are solicited and considered, and a detailed memorandum discussing the relevant facts and law is prepared. This memorandum usually includes a discussion of efforts to advise the named defendant of the nature of the potential claims against it, any response provided by the defendant, and settlement efforts undertaken prior to intervention. This memorandum is considered to be attorney work product exempt from disclosure. a motion to unseal the qui tam complaint filed by the relator and the notice of intervention. All other documents filed by the Department of Justice up to that point remain under seal. The decision by the Department of Justice to intervene in a case does not necessarily mean that it will endorse, adopt or agree with every factual allegation or legal conclusion in the relator’s complaint. It has been the usual practice of the Department to file its own complaint about 60 days after the intervention, setting forth its own statement of the facts that show the knowing submission of false claims, and the specific relief it seeks. 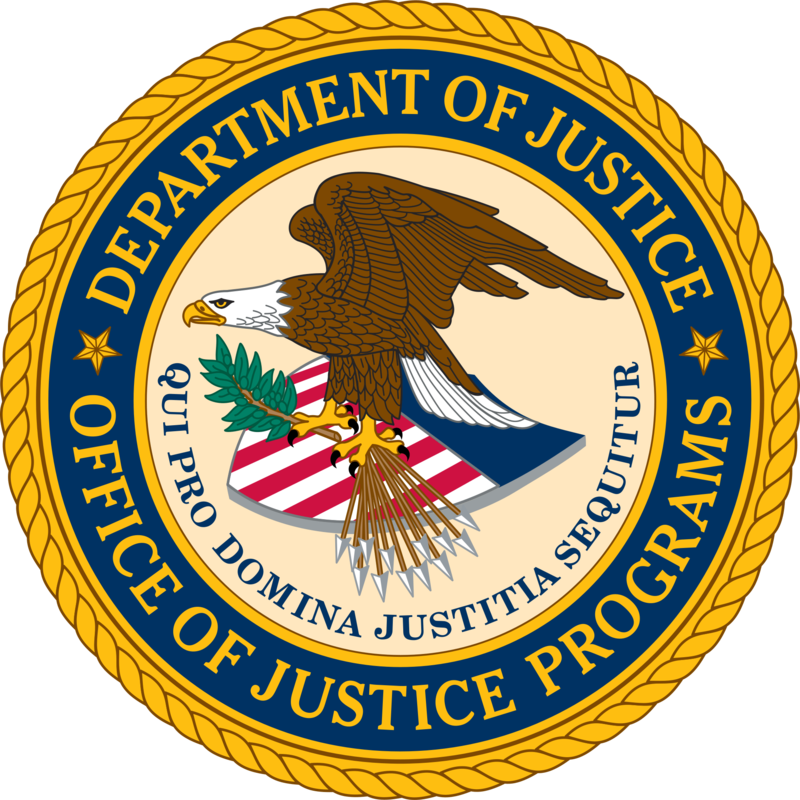 In addition, the Department of Justice has the ability to, and often will, assert claims arising under other statutes (such as the Truth in Negotiation Act or the Public Contracts Anti-Kickback Act) or the common law, which the relators do not have the legal right to assert in their complaint, since only the False Claims Act has a qui tam provision. After the relator’s complaint is unsealed, the relator through his or her attorney has the obligation under the Federal Rules of Civil Procedure to serve its complaint upon each named defendant within 120 days. Download this information on filing a claim under the False Claims Act as a printable pdf.